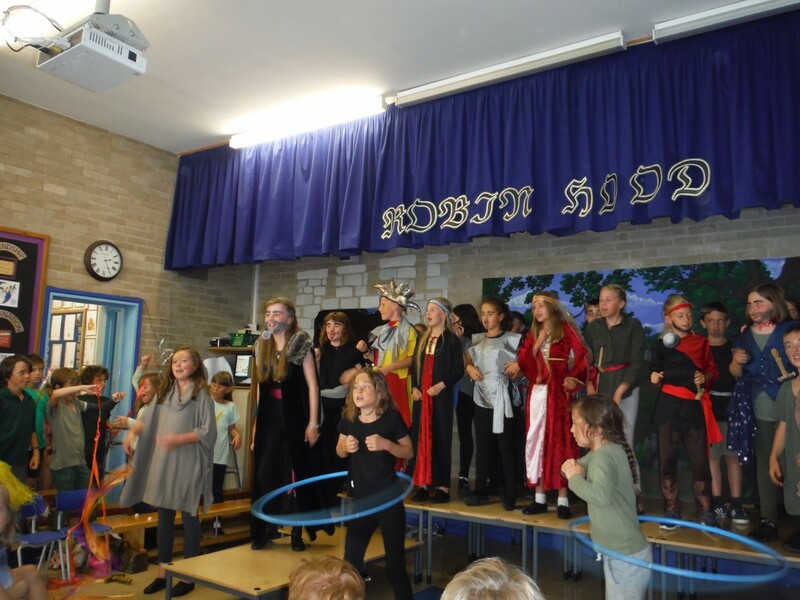 Thank you to everyone who came to watch our Key Stage Two productions of Robin Hood. 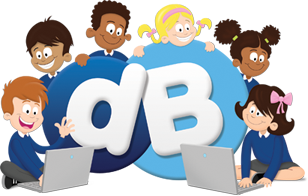 Lots of people have commented on the children’s exceptional voices, acting ability and dancing – I am sure you will agree that they did an amazing job! Special thanks also to all the children and staff who worked extremely hard to make this year’s production such a huge success. As with all school based events, could we please remind parents/carers that any pictures that contain other children should not be posted or appear on any forms of social media. Your continued support with this is very much appreciated.